Lately I’ve been thinking about other avenues of what’s considered “paranormal.” Ghosts and spirits aside, there are many different “creatures” or entities that would fall, however loosely, into that category. With the approaching season premiere of one of my favorite shows, Finding Bigfoot, such topics are at the forefront of my mind. I’ve decided to do a little research on these mythical or possibly cryptid (not yet proven to be real) beings. My morning run through the park got me thinking about pukwudgies, one of the one weirdest creatures and one I knew little about. So what is a pukwudgie? What do they do? Where did they come from? For those answers we hearken back to days of old, before the first English settlers began populating the New World. The Algonquian and Wampanoag tribes have many legends about this creature who is thought to be capable of both good and evil. To some it is a good natured and helpful being who inhabits the forests of the Great Lakes and New England regions. To others it is a mischievous trouble maker who is capable of terrible, even deadly deeds including kidnapping and sabotage. Pukwudgies use their wits as well as magical weapons such as bows and arrows against those who anger them. The earliest legend of the pukwudgie seems to be connected to Wampanoag people. 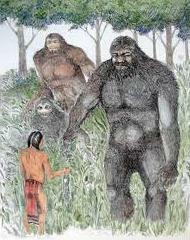 The Wampanoag believed in a creation giant named Maushop. He was responsible for creating much of the land the tribe called home. Maushop and his wife Granny Squanit were much loved and revered by the tribe. They lavished them both with affection and respect. The smaller and less powerful pukwudgie were jealous of Maushop, as all their efforts to be helpful to the Wampanoag usually backfired. Instead of being loved, they were considered a nuisance. Rather than help the tribe, they decided to annoy them instead. Things soon escalated and the tribe turned to their creation giants. Maushop was invoked to help rid the natives of their pukwudgie problem. He scooped up the little critters, shook them senseless, and tossed them all around the New England area, killing many of them in the process. Eventually the surviving pukwudgies returned and exacted revenge on the tribe by setting fire to their homes, kidnapping their children, and luring many to their death deep in the woods. Maushop again was called upon to help. This time he sent his five sons to take care of the problem. It wasn’t long before the pukwudgies dispensed of the five by shooting them with magic arrows. An outraged Maushop and Granny Squanit went on a rampage crushing as many pukwudgies as they could find. Those that got away scattered across the region, laying low until Maushop faded into the native mythology. 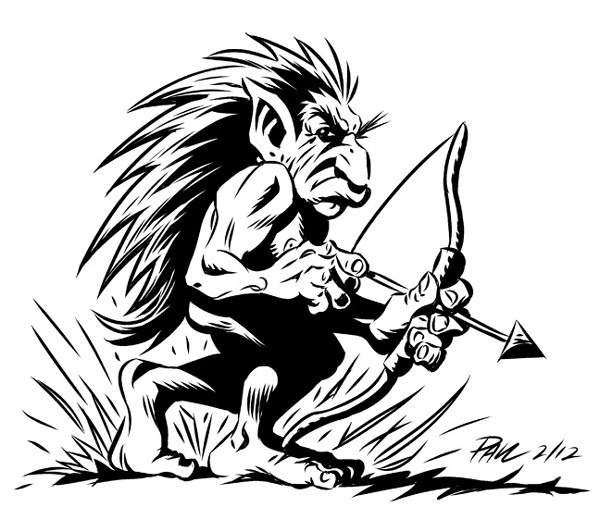 Whatever colorful story folklore gives us about the pukwudgie, eyewitness accounts have been around for generations. Some believe that they are elemental type beings whose intent is to trick or tease their target. A run-in with this type would be scary to be sure but not necessary dangerous. But for others, the pukwudgie is more than a bothersome elemental. It is capable of causing accidents, pushing people off cliffs, and driving them to suicide among other things. Lately, stories of the pukwudgie have come to light on shows such as Paranormal State and Monsters and Mysteries in America. In one instant, the pukwudgie was a bothersome and frightening creature who needed to be appeased with respect and small gifts. In the other, the pukwudgie was a formidable and terrifying monster who attacked an entire family. His evil laughter still haunts the nightmares of those who encountered him. 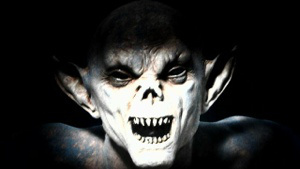 Interestingly, some of the places the pukwudgie have been known to frequent are connected to other supernatural beings. Recent reports put the pukwudgie in Massachusetts at the Freetown-Fall River State Forest on the Watuppa Reservation, an area belonging to the Wampanoag Nation. Fall River is the home of the infamous accused axe murderess Lizzy Borden, who may or may not be haunting her old residence. Mounds State Park in Anderson, Indiana is another active pukwudgie area. Mounds State Park is the site of ancient mounds built by early native tribes who inhabited the area. Mythical properties are attributed to these mounds. 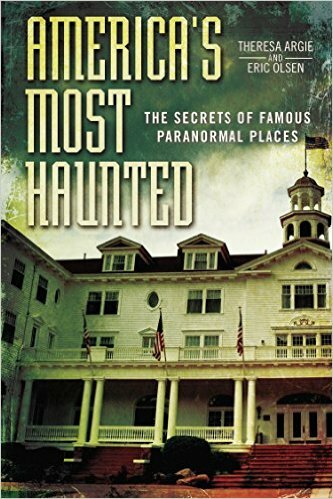 A very famous haunted prison, Moundsville State Penitentiary, is not far from the Park. Round Rock, Texas, is also considered a hot spot for these beings. 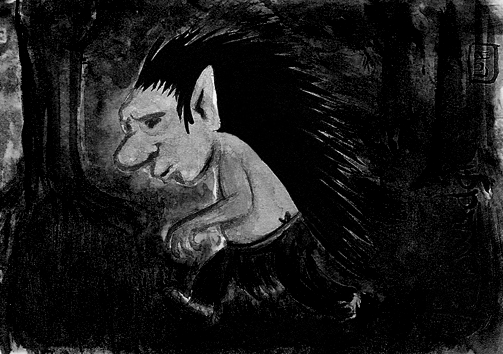 People have encountered strange little gnome-like creatures while traveling Hairy Man Road. Round Rock hosts the Hairy Man festival, which is named for — you guessed it — Bigfoot! Now there’s a challenging place to camp: pukwudgies and squatches all over the place! Is it coincidence that these places are “supernaturally charged?” Maybe, although I personally believe that such things are more common than one might think. Crytid, myth, or figment of the imagination, the pukwudgie is not to be ignored. Maybe those campfire tales told to us as small children have a sliver of truth behind them. Maybe there are unexplained things that live at the edge of our reality, seen only out of the corner of our eyes. Whatever the case may be, it is best to show respect and reverence for the world around us, whether that be the physical or metaphysical realm.